Our driver, Tomi was five stars!!! 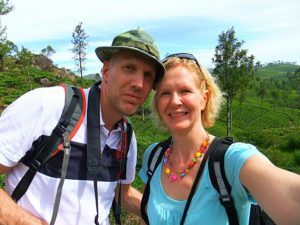 We just spent 10 days in Sri Lanka, before arrive Pradeep help us with itinerary, always answering promptly and then in Sri Lanka Tomi was super professional and kind with us and very flexible to our changes. I recommend for sure! Great service!